This entry was posted in Main meal and tagged Linda McCartney, Mycoprotein, Quorn, Quorn mince, savoury yeast flakes, vegetarian recipe, vegetaruan mince. Bookmark the permalink. I have had this meal twice and it ROCKS! 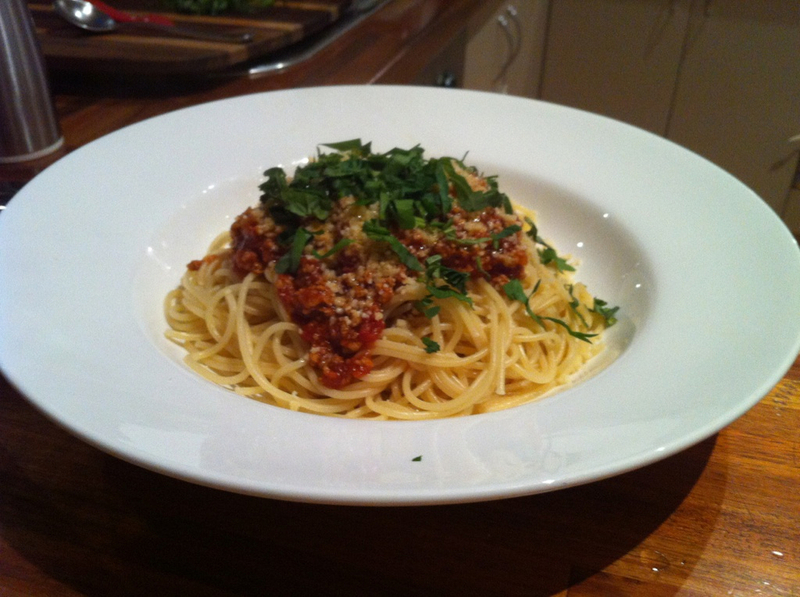 I have had this dish, even better than your standard spaghetti bol. This will stay in my repetoir for sure. Meat free and delicious ! Thanks so much !